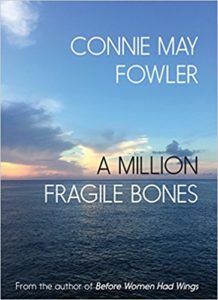 Connie May Fowler lives “on the edge of the world, alone except for the occasional boyfriend or husband, always in the company of pets, books, art, friends, (and) sundry wildlife.” On April 10th, 2010, her idyllic existence was torn apart as a nearby oil rig exploded, spewing over 200 million gallons of oil that impacted nearly 70,000 miles of coastline. In her memoir, A Million Fragile Bones, Connie documents the heartbreak and loss suffered at the hands of this man-made disaster, and the beauty and peace that followed as nature proved resilient. She is an award-winning novelist, screenwriter, and teacher. 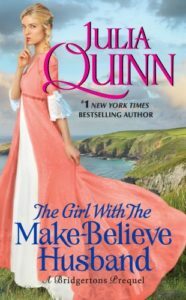 Later, for those who believe romance novels are fluff, author Julia Quinn is here to dispel the notion that intelligence and romantic storytelling are mutually exclusive. She’ll also share what it takes to pen a #1 New York Times bestseller and discuss her new book, The Girl with the Make-Believe Husband. 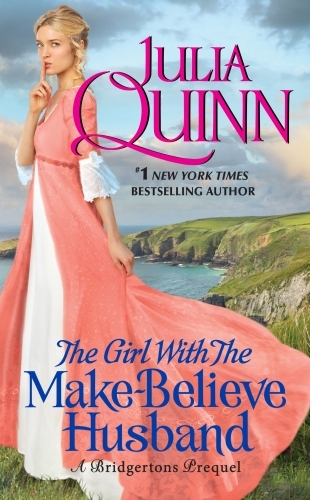 Julia Quinn is a bestselling author specializing in historical romance. She is one of only 16 members of Romance Writer’s of America’s Hall of Fame.